You excelled yourself with this piece, Marcello. Hard to credit that anyone could find so much new to say. Particularly liked your throwaway Pixies comment. 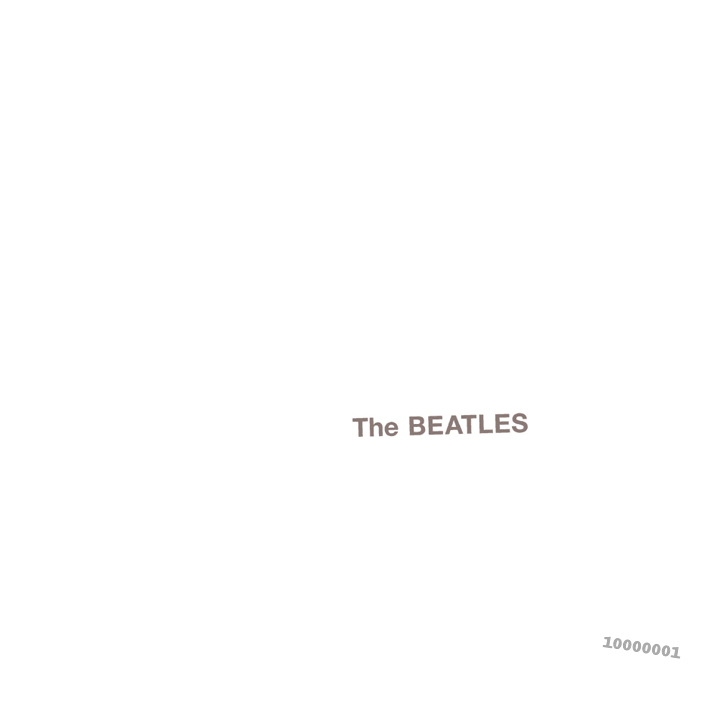 I came late to The White Album (my parents stopped buying their albums for us after Rubber Soul, so I heard MMT and LIB before this, Abbey Rd and Pepper) which means that it's always retained a particular mystique for me. Indeed, I'm currently absorbing the differences between the new stereo and mono versions (to add to the two copies I already had). You think you've taken all the Beatles you can possibly take, then they pull you back in. I look forward to your 'Abbey Road'! Good take on Revolution in the Head. It shows how bleak his depression was that he connected Harrison playing violin on All You Need Is Love with Manson and Chapman (blaming Harrison for inviting chaos and unpredictability into the music). I'm inclined now to mix a version of Hey Jude that crossfades over 7 minutes into Revolution 9! Sort of like The Crucifixion by Phil Ochs. To add to the praise: excellent. There's a Paul Muldoon poem (discussed here) about this album, that ends: 'I’d never noticed the play on “album” and “white.”' Which is a nice observation, I think. Superb post. The remarks re. Python/Bonzos have particular resonance, as I bought The White Album (in 1975, aged 13) on the same day as a US repackaging of the second and third Python LPs. When I got home, I played both all the way through, in alternating sequence: Side 1 of White Album, Side 1 of Python, and so on. So the two have always been interlinked. But for the record "19 times platinum" in the US only means 9.5 million shipments for a double album (see also, if it only had been in the UK what it was everywhere else and therefore made it directly here, The Wall; the level of certification blows up their true sales, an RIAA quirk which the BPI sensibly hasn't copied).